Only the best is always safe. RAMCO has been delivering quality spray shields to the New York Power Authority for chemical, lube oil and fuel oil systems for many years. RAMCO’s superior metal and fabric shields always fit perfectly and customer service is fantastic. RAMCO manufactures a complete line of marine and navy spray gaurds used in a wide variety of ships. RAMCO provides flange guards and valve shields for chemical plants, pharmaceutical plants, paper mills, cosmetic and perfume plants.  RAMCO flange shields and leak detection products ducts provide protection for oil and gas pipeline projects around the world. RAMCO provides safety shields for valves and joints on lines that meet industry safety standards and protect power generation equipment and workers. RAMCO provides computer and chip manufacturers with safety spray shields for plants to protect working areas for personnel and the environment. RAMCO flange guards and piping accessories are used in water and sewer pipeline installations worldwide as well as for repair and maintenance. RAMCO provides the food and beverage industry with flange guards in the working area for personnel and the environment.